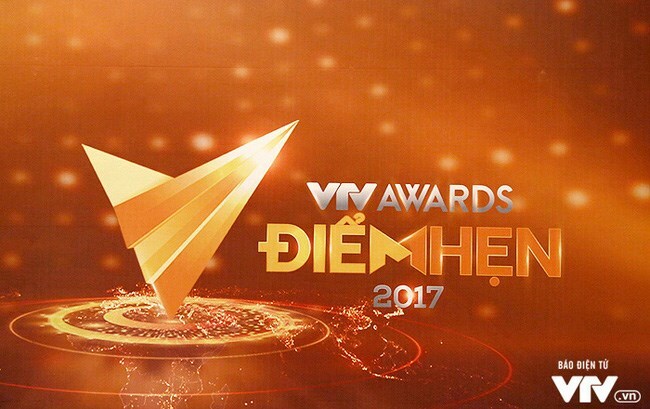 Hanoi (VNA) - Remarkable programmes and figures who appeared on Vietnam Television channels during the year will be honoured at VTV Awards in a ceremony on September 7. There are 11 categories such as Impressive Actor, Impressive Actress, Impressive Comedian, Impressive TV Serial, and Figure of the Year. The winners will be determined by audiences’ votes on the official website of the awards, www.antuong.vtv.vn, and the jury’s scores. The 11-member jury includes directors Phan Gia Nhat Linh, Nguyen Quang Dung and Khai Hung, journalists Lai Van Sam and Ho Quang Loi, and musician Quoc Trung. Currently, Olympic champion Hoang Xuan Vinh leads in the category of Figure of the Year. Two blockbluster TV series Song Chung Voi Me Chong (Living with Mother-in-Law) and Nguoi Phan Xu (The Arbitrator) compete for first place as the number of votes for them is equivalent.